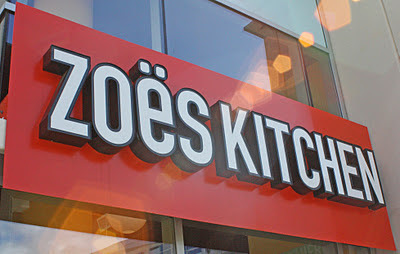 Birmingham, Alabama-based Zoës Kitchen has changed its plans for an upcoming location off North Druid Hills Road. I previously announced Zoës would be part of a new center known as The Village at Druid Hills, but the fast casual Mediterranean eatery had a change of heart and is no longer involved in the project. Instead, Zoës will open in Loehmann's Plaza, across the street, and occupy a former liquor store space. In Loehmann's Plaza, Zoës will join existing restaurants such as Roly Poly, Jersey Mike's Subs, Moe's Southwest Grill and Panera Bread. Zoës has exploded in Atlanta as of late, adding new locations to key markets including Perimeter, Emory, East Cobb, Akers Mill and North Buckhead. 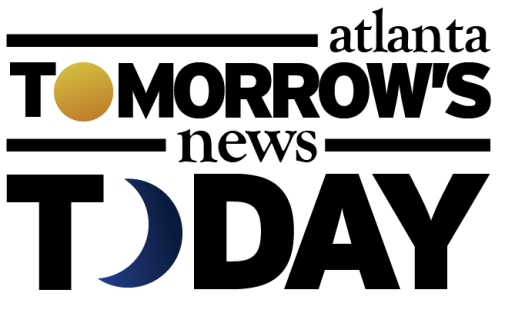 Another new location is planned for for Alpharetta near North Point Mall at Haynes Bridge Road and North Point Drive. What should Zoës place at The Village at Druid Hills? What neighborhood needs a Zoës? What fast casual chain is missing from metro Atlanta? The road widening project at that North Druid Hills/Briarcliff intersection is progressing at a stunningly glacial pace. Could that have been one reason Zoes Kitchen elected to set up in an already-existing center across the street? Probably a wise decision on their part as this location is much more accessible and will have plenty of parking.